Preworkout is pretty awesome, but it’s always really expensive. Unless it’s homemade! Making your own preworkout is a great way to save serious cash while knowing everything that goes into your body and getting amped for a killer workout. Not ready to make your own? Buy great preworkout on Amazon. 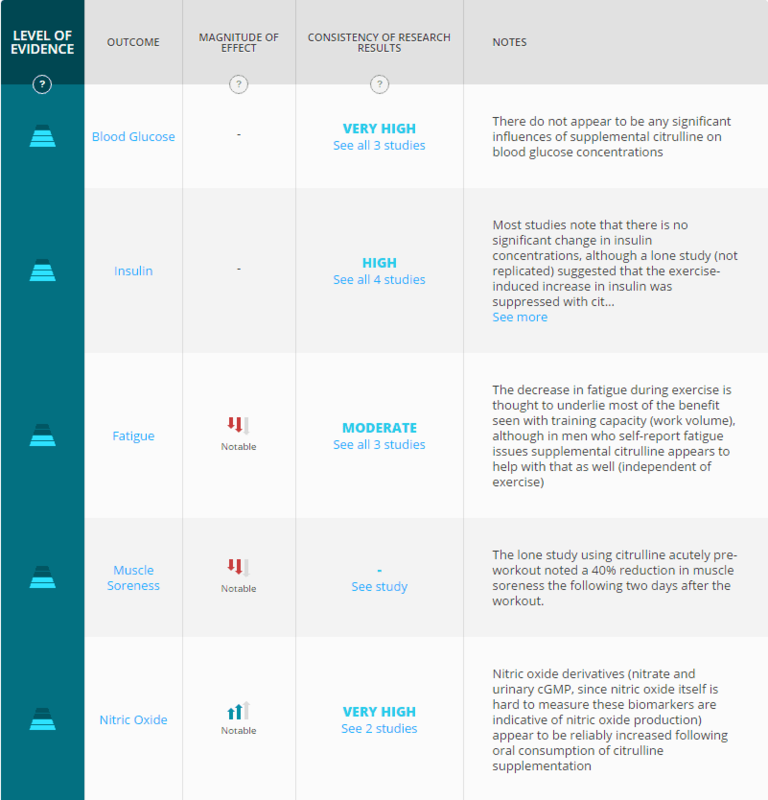 Creatine, which is sometimes included in PWO, is not included on the list because it is not necessarily useful as a strict preworkout supplement. Instead, it should be taken whenever is convenient for athletes as a dietary supplement that supports power output and fatigue reduction. 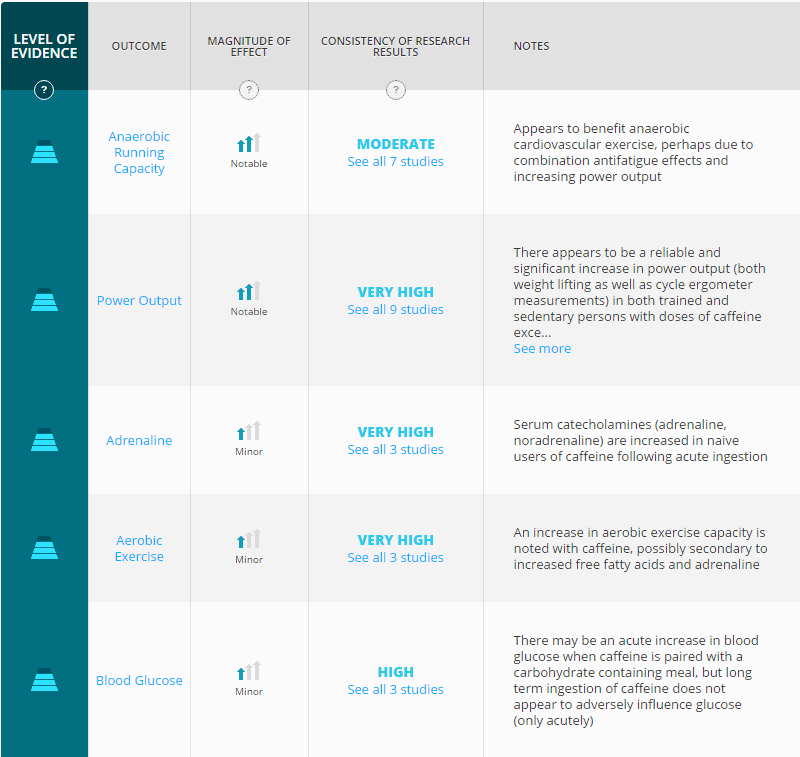 While most of the cited research only studied L Citrulline without malate supplementation, some claim that the malate addition boosts blood flow, enhancing energy. If you’re confused over which to buy, the truth is that it probably doesn’t make much difference for most athletes. 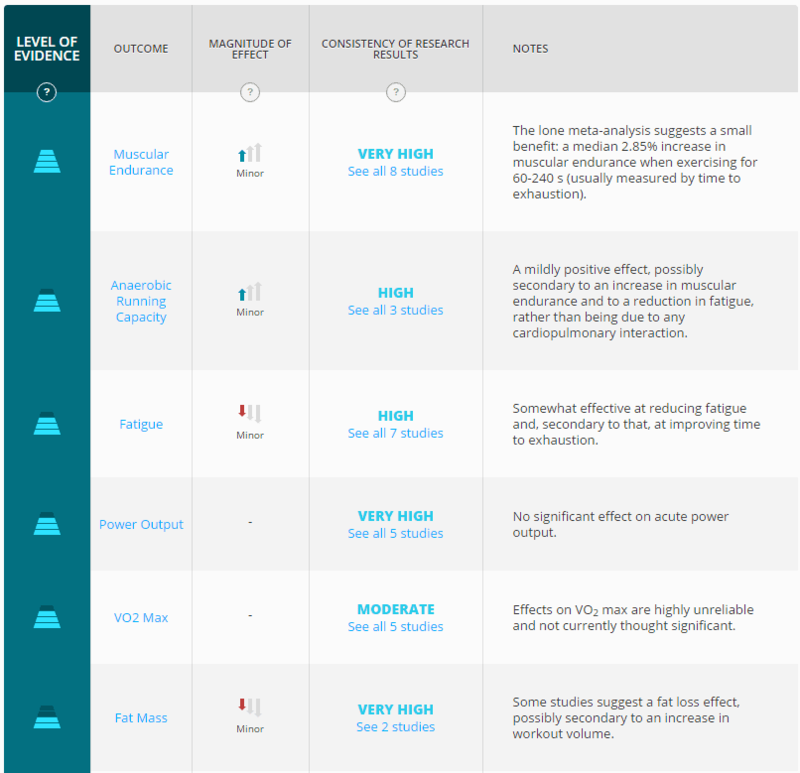 I highly recommend using Examine to help understand the published research for a given supplement. The following snippets are all sourced from that site. Based on a recommended dosage of 200mg of caffeine, 8 grams of L-citrulline, and 4 grams of beta alanine, making your own preworkout costs about $0.65 per dose while almost always providing more of the ingredients that are proven to work! Even though this is cheaper, it has 10% less caffeine, 68% less beta alanine, and 75% less L-citrulline than the above recommended doses. Making your own preworkout is cheapest and most reliable way to get the most out of your workouts.